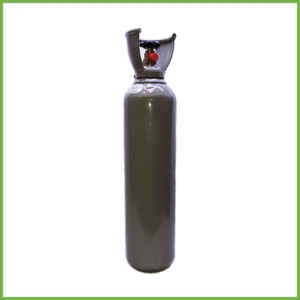 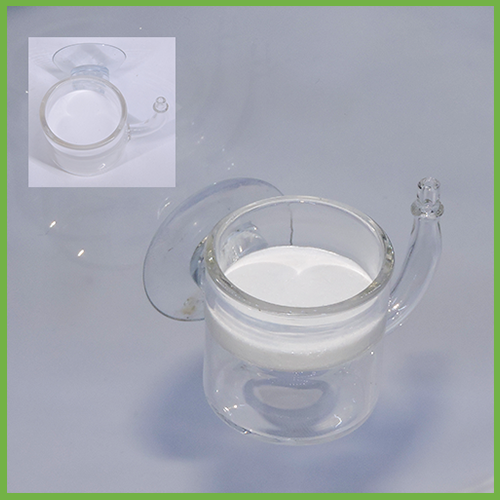 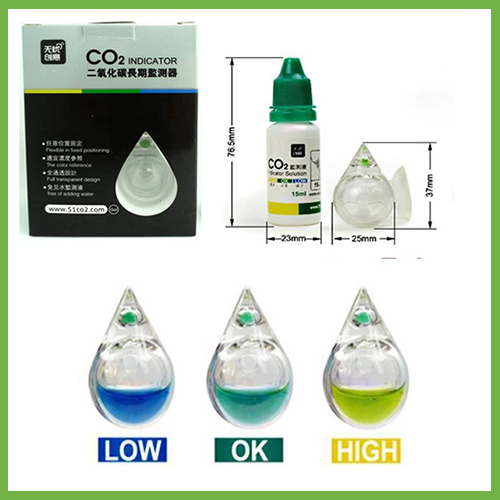 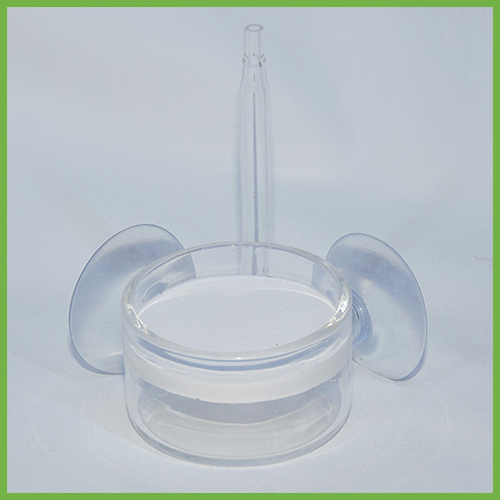 In-Line CO2 Atomizer 12mm is used in-line with your canister filter. 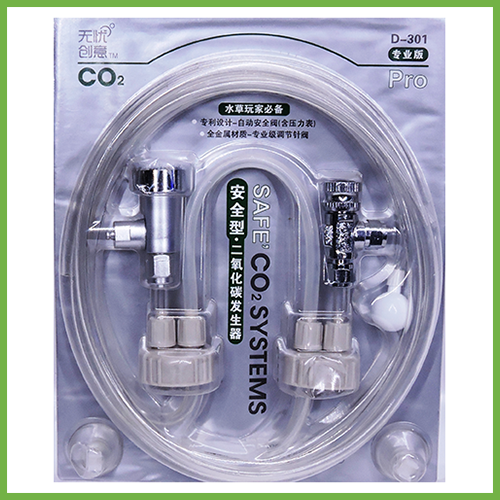 This In-Line CO2 Atomizer 12mm is easy to setup and use in-line with your canister filter or pump. 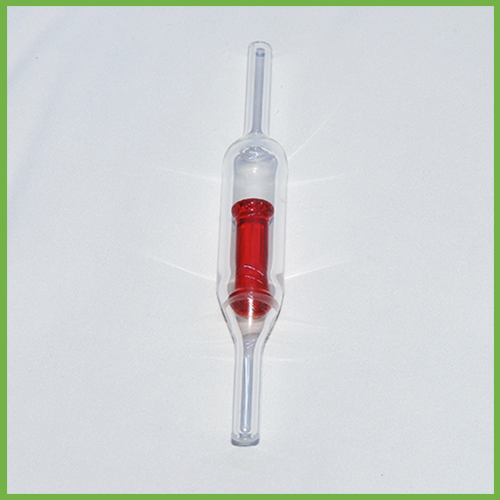 Safety-NutsR system is designed for lock onto the CO2 tube and water tube for a leak proof fitting, no more loose tubes. 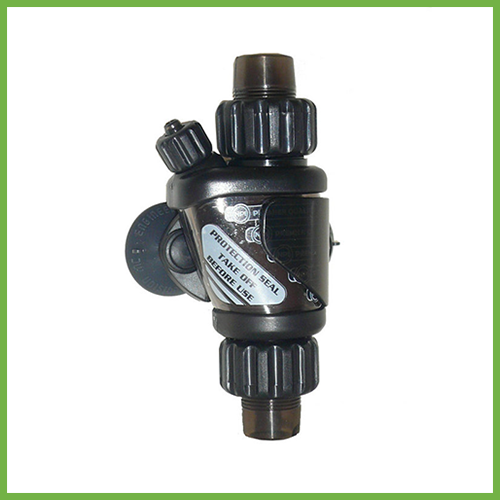 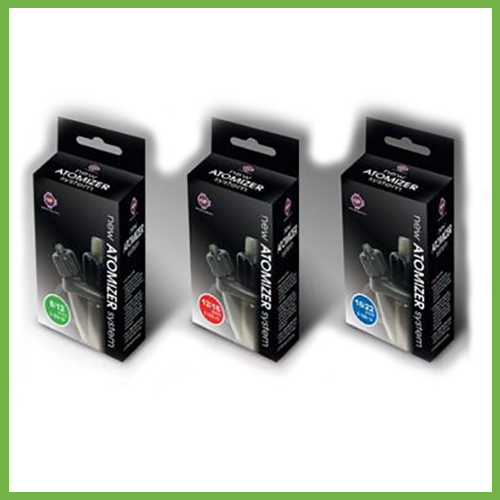 This atomizer is designed to attach to 12/16mm (ID/OD) hose.